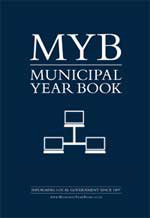 Established in 1897, the Municipal Year Book (MYB) has over 120 years' experience of providing essential local government information. Whether you're searching for the right contact or compiling statistics about local authorities, MYB is the sector's most trusted reference tool. What can I expect from MYB? Constantly updated, MYB is easier to use and holds even more information than the MYB hard copy. Insightful statistics detailing council budgets, spend, structure and stock across major areas of local government service. Simple in both design and user function, you'll be able to get to the exact contact and statistical data you need in just a few short steps. Results are quick to reference, especially when using 'my MYB' - your personalised home page, which allows you to review your saved council statistics, favourite councils and last viewed entries in one central location. You can also save contacts to your own personal address book. MYB is also available on an organisation wide basis with our corporate subscription. Call our customer service team on 020 7973 9964 to discuss your organisations requirement and to receive a quotation. 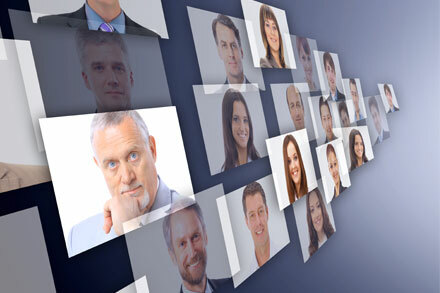 MYB makes light work of identifying the people you want to speak with and the statistics, facts and figures that will add dimension to your research. The MYB corporate subscription provides your organisation with 12 months cost effective, multi-user access to our comprehensive local government data source. A corporate subscription unlocks additional functionality allowing organisations to manage access to the service via the My MYB home page. Contact our customer services team for more information. We realise that some users will have very specific data and research requirements on the sector. MYB's dedicated data team can help. With years of experience working with the local government sector, the MYB team has constructed a comprehensive local government data resource. 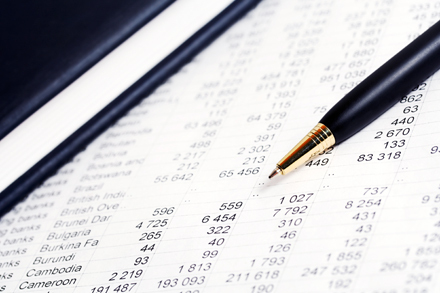 Backed up by a powerful in-house customisable querying system, the team can run a range of bespoke data requests and produce detailed reports for customers. From pay and pensions, to transport and housing, the Municipal Year Book has the data that you need to target your business available in a range of formats. And if you have a very specific query, the MYB team will be able to conduct fresh research using a range of tools and techniques. With a variety of delivery methods and over 100 years’ experience in the local government sector, MYB is the ideal partner when you are trying to communicate with UK councils. We have the know how and contacts to ensure that your products and services are noticed by key desision makers in local government. We’re happy to advise you on the best way to deliver your message and the right people to deliver it to.